I am converting all pages to posts. This is a page which has my review of Claridges and the British Airways First Class Lounge from October 2013. The last day of my trip. Enjoy! So here I am final day of my holiday. Too short, it’s so sad! I head off for my final lunch in London, where should I go. I think of a range of places, but in the end Claridges wins me over again! 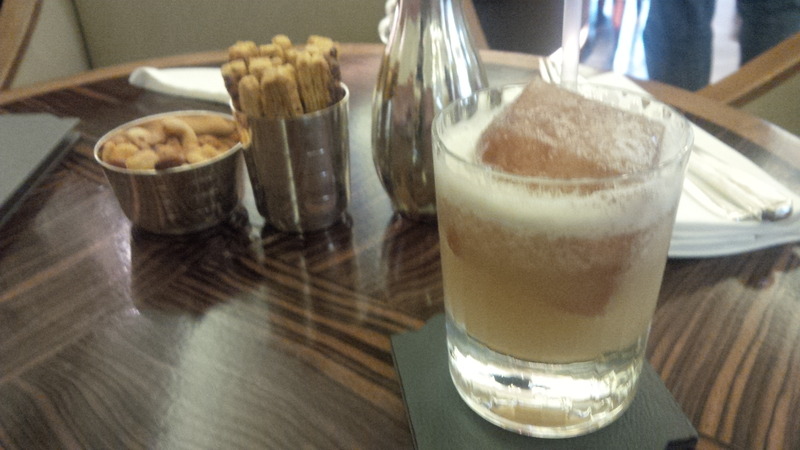 I make my way through the busy London streets and find myself in the beautiful bar at Claridges Hotel. The nibbles are brought out again. I start with a cocktail The Tregothnan Cocktail. 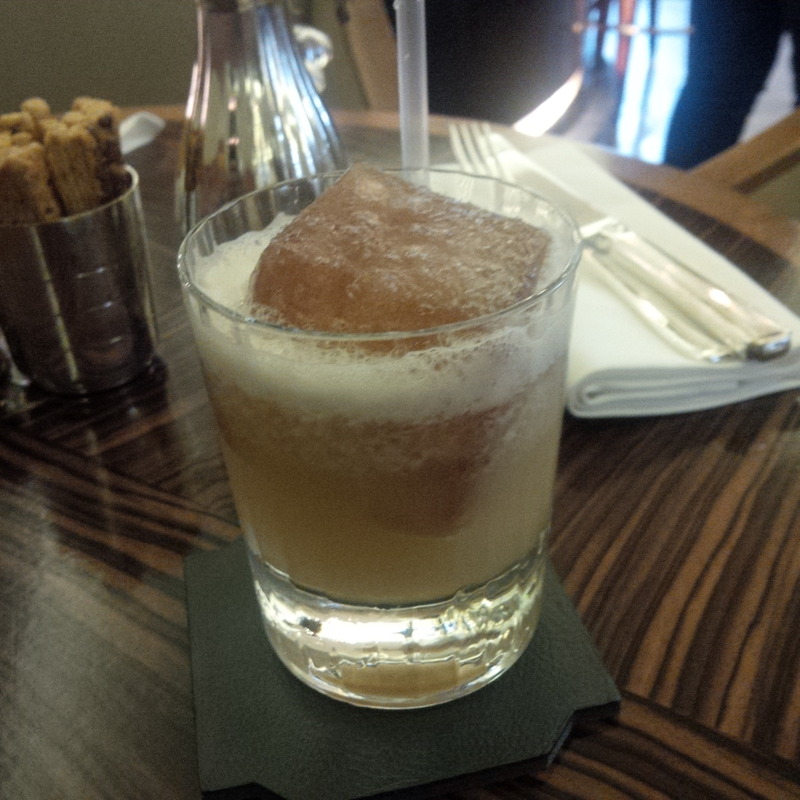 It is made from Hennessy Cognac, Cornish Tregothnan Earl Grey, with lemon and honey all served on Earl Grey ice block. It’s simply divine. The soothing rich tea taste, the sweet honey and the depth of the Cognac. The day has only begun. 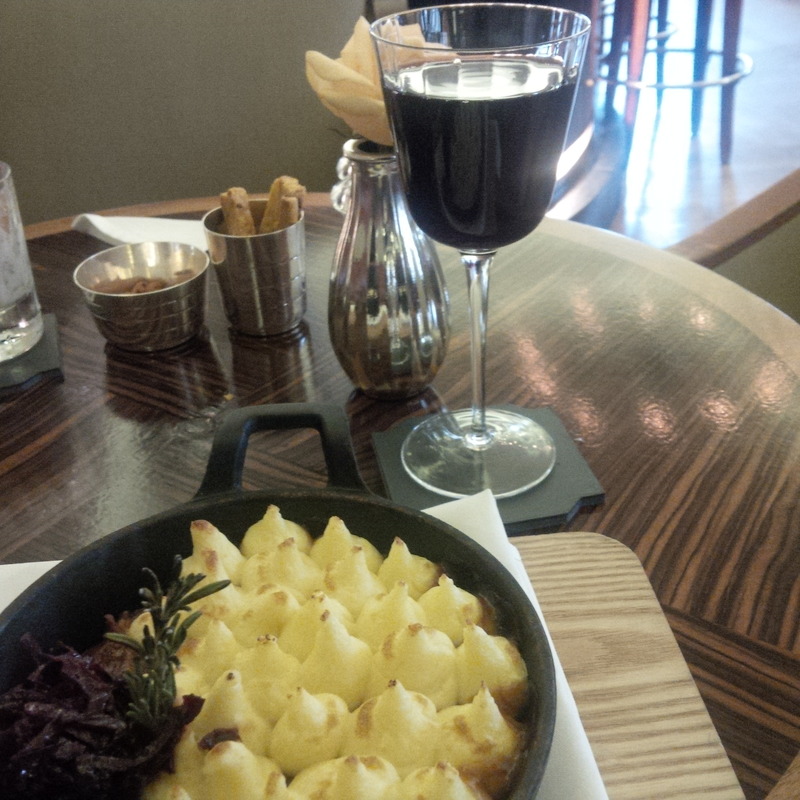 I opt for the Shepherd’s Pie. 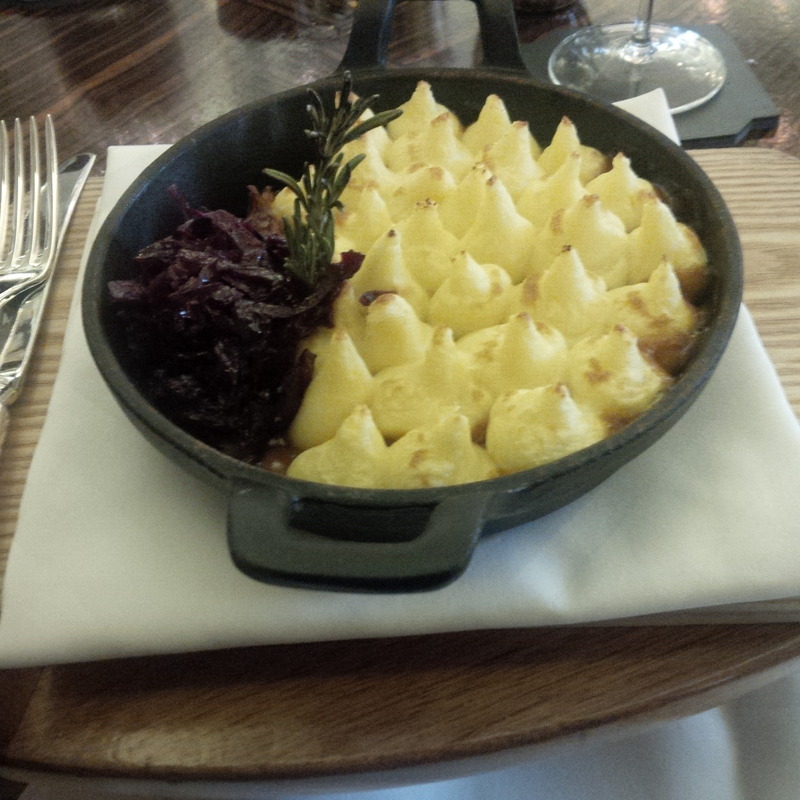 This is a sophisticated take on a simple dish, there is creamy piped potato mash on top, with tender “fall off the fork” braised lamb shoulders and soft root vegetables all held together with some rich rosemary gravy. There is some lovely red cabbage on the side to add some tang to what rich and flavoursome dish in its own right. This is comfort food at its best. This is paired with a couple of delightful wines; A glass of Saint-Joseph, Equiss, M. Graillot and a glass of Bobal ‘La Malkerida’ Utiel-Requena. I feel relaxed, content and ready to leave this beautiful city. I bid the staff adieu for yet another season and make my way back to the hotel to collect my bags and head to the airport. 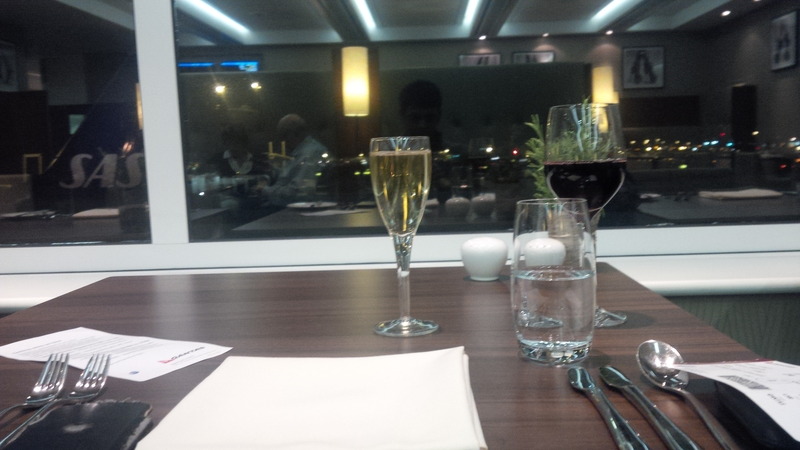 I check in and make my way into the British Airways Lounge, where there is a lovely glass of french wine has my name on it. I start with a beautiful scalp and shoulder massage in the Elemis spa. It’s so lovely and I am feeling oh so relaxed. Off to the perfect start. I then head off to the private dining room. I look through the menu and opt for a glass of champagne to start. This is where the sadness of the Qantas / Emirates Alliance hits me. Previously British Airways & Qantas shared this terminal for all flights to Australia. 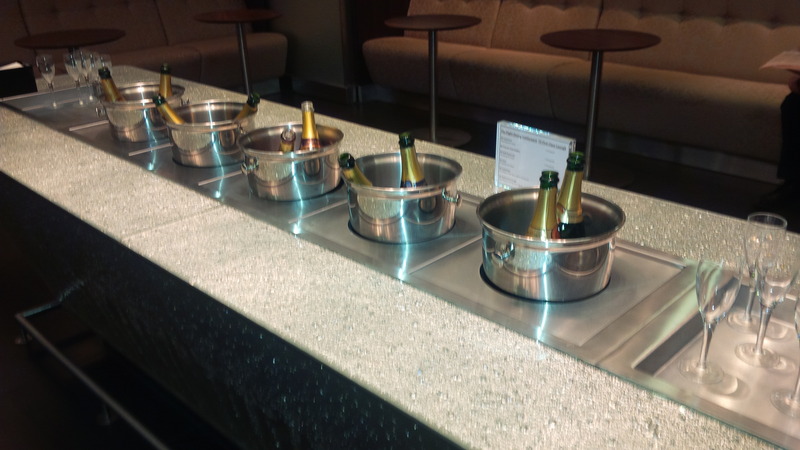 Due to the number of British Airways passengers flowing through, the airline invested heavily in this lounge. Now this lounge primarily exists for Qantas passengers it is with sadness I see the quality of the food to have declined since my last visit. I have the beef burger, which is lovely, don’t get me wrong it’s up there with the best burgers I have had. But the silver service standard of that was previously at the dining room is sorely missed. 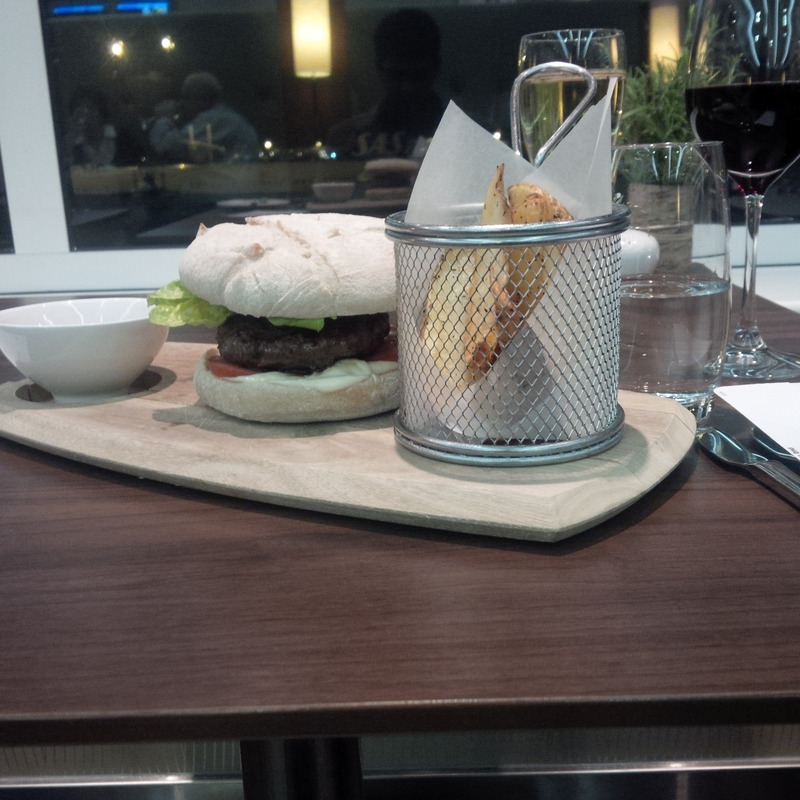 I feel a bit upset, I don’t finish my burger; I wander around the lounge looking for something to capture my attention. 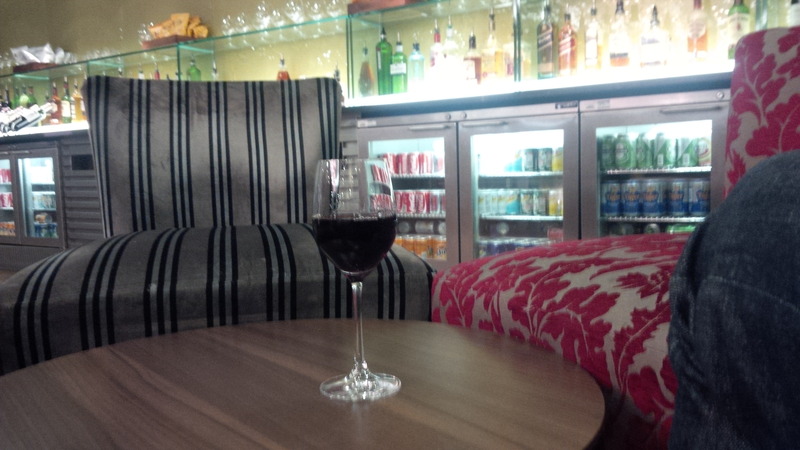 The lounge has a fine range of wines and spirits, I really love it, but it just doesn’t quite do it for me today. I head over the Champagne guest book and sign it. I realise I still love this place, it’s not about my experience today that shapes my view, but the wonderful times I have had here over the past five years. 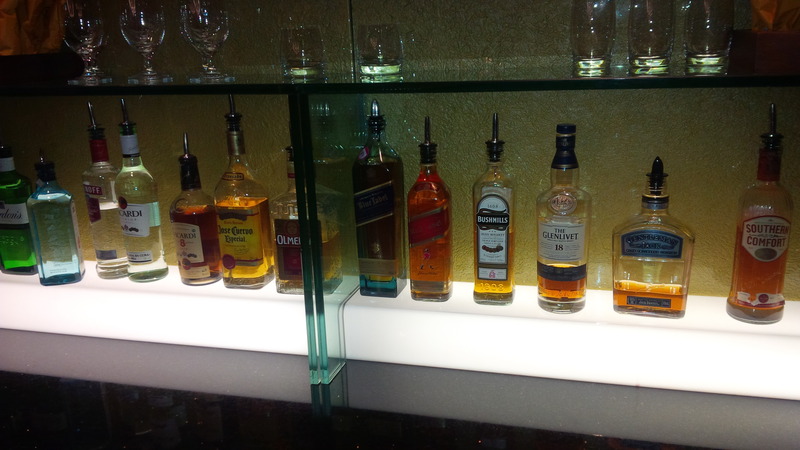 I then wonder off into the Emirates lounge to find some solace. The lounge is quite crowded but the food options are better. But it doesn’t have the British Airways charm… I feel lost, a bit out of place, like a nomad. I just can’t wait for my flight to board where I can be at home again. Then I hear the boarding call, and I race away from the lounges onto the aircraft. I am home!